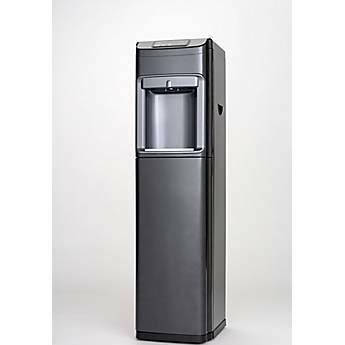 ***WE ARE AN AUTHORIZED BLULINE GLOBAL WATER COOLER DEALER w/ OVER 20+ YEARS EXPERIENCE. Please call us with any questions you may have. PLEASE NOTE: **THIS UNIT DOES NOT SHIP FREE. Discounted Freight Shipping and Insurance of $85 is added post sale, per unit, on all Global Water Cooler orders. 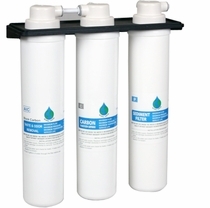 The Bluline Global # G5RO Global Water 4 Stage Reverse Osmosis Water Cooler Hot/Cold/Ambient # G5-RO w/ Nanosilver Filter.